Find competitive quotes on outdoor advertising in Corona! With over 165,000 residents, Corona is a great location for outdoor advertising. 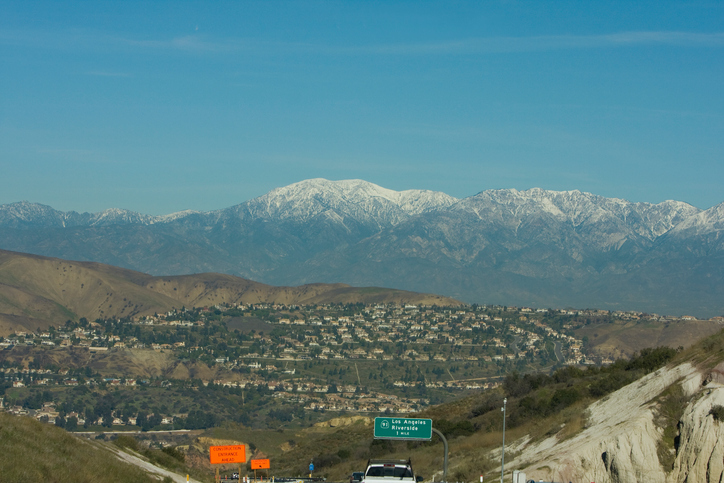 Located between the Santa Ana Mountains and Riverside, Corona boasts ad space along SR 71 and I-15 in addition to near Dos Lagos Luxury 15 Theaters. Place a billboard near the popular Crossings at Corona and Corona Hills Plaza to take advantage of pedestrian and car traffic. Or, target families near the Pole Position Raceway. Whether you’re looking to advertise to locals near Tom’s Farms or Corona Hills Marketplace, BillboardsIn will source the most effective billboard, street furniture and transit advertising. Select an ad format below to learn more. You can also begin by browsing BillboardsIn’s comprehensive database of out-of-home advertising options.